Estonian law about self-propelled robotic couriers: for the first time in Russian! Intelligent Robot Development and Promotion Act of South Korea: for the first time in Russian! If required, in addition to lawyers, we involve the best industry experts. We do not adopt laws but develop effective regulation and contribute to its promotion. We find and analyze foreign sources of information, publish reviews, articles and comments. Essential documents are translated into Russian. Some of them are released to the public. 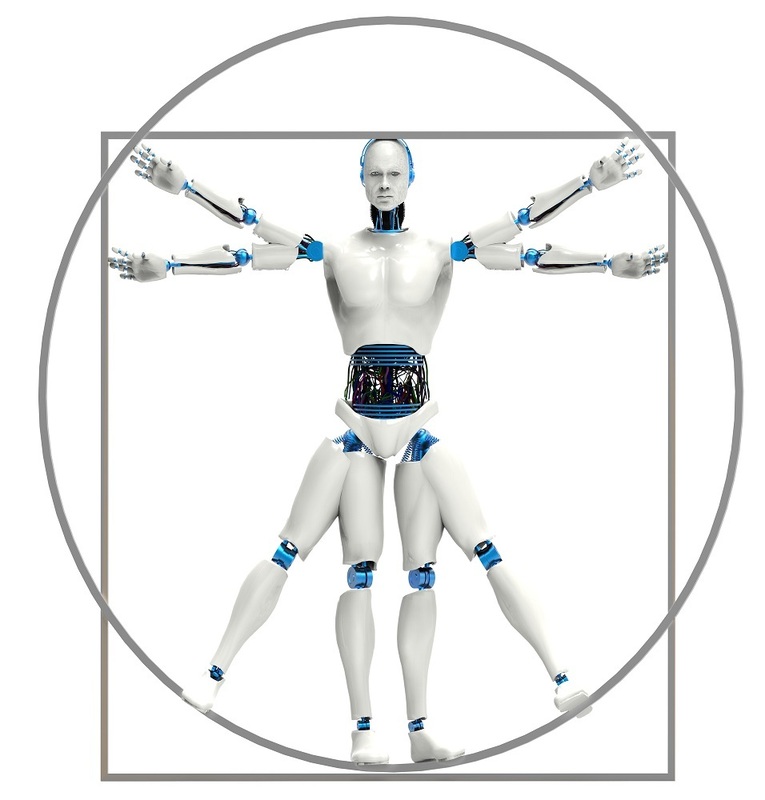 If required, we will conduct a study of the specific field of application of robotics application. We will analyze the current state of the issue in Russia, find and summarize all relevant practice existing in the world, and also be able to draft an appropriate regulatory act. We are convinced that robots are our future. The future is much closer than it seems now. We want Russia to be able to meet the challenges of the future effectively. We want the global trends in the robotics development to be introduced into society and the legal framework consciously and in a timely manner. Our center is a virtual ground. We are open to all experts who are ready to contribute to the robotics development in Russia. In our activity we cooperate with leading experts in the field of law and robotics. In the work of the Center, the international law firm Dentons is involved, whose lawyers previously prepared the first Russian law on the regulation of smart robots ("Dmitry Grishin's Law"). You can send all questions to info@robopravo.ru.